Home ed students have a wide choice of pathways to university and careers. They can tackle university courses whenever they are ready – anywhere between age 13 and 100. Career pathways and destinations can be almost as individual as home education itself. 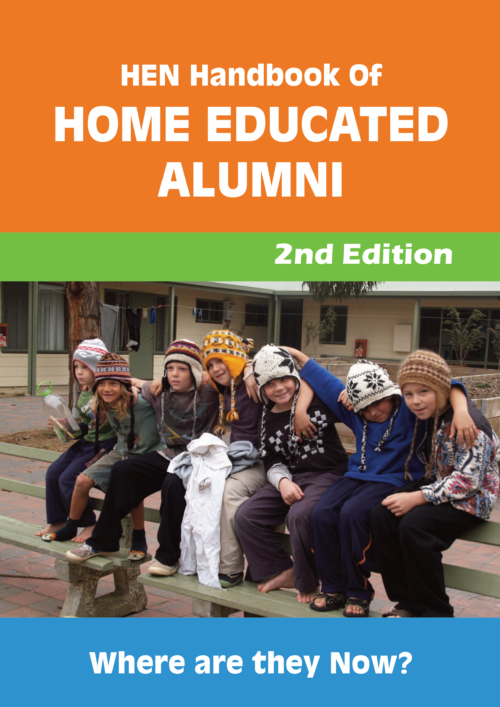 This is a 68 page PDF on pathways to university and careers written by home ed veteran, Sue Wight. Members – FREE including updates for the duration of your membership – login to download free from the shop or member menu.